4. The Photo left will come up on your smartphone. 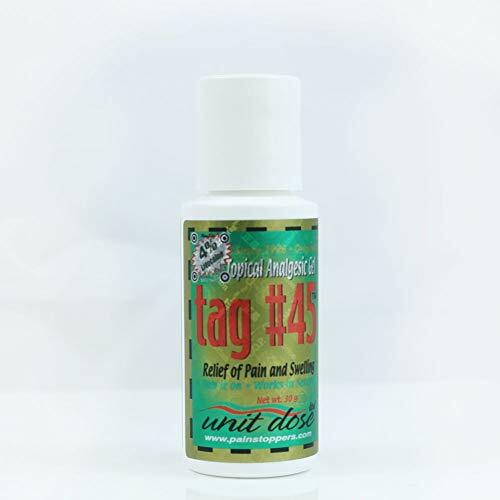 Authentic TAG #45 has 'HIDDENTAG with 4 DOTS' on the side of bottle and 'SERIAL NUMBER' and 'BATCH DATE' on the bottom of bottle. If you have any questions about this product by Tag 45, contact us by completing and submitting the form below. If you are looking for a specif part number, please include it with your message.